Let’s face it, there is nothing interesting about washers, but they are important. 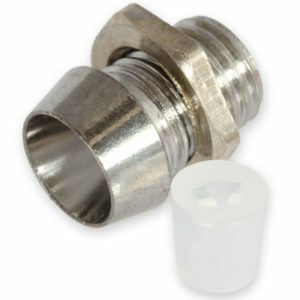 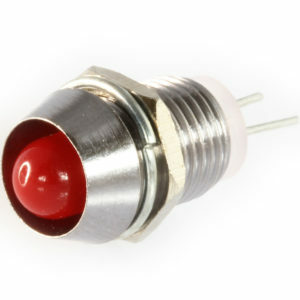 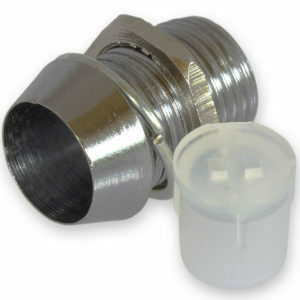 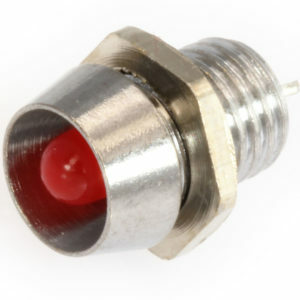 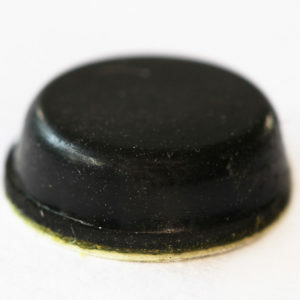 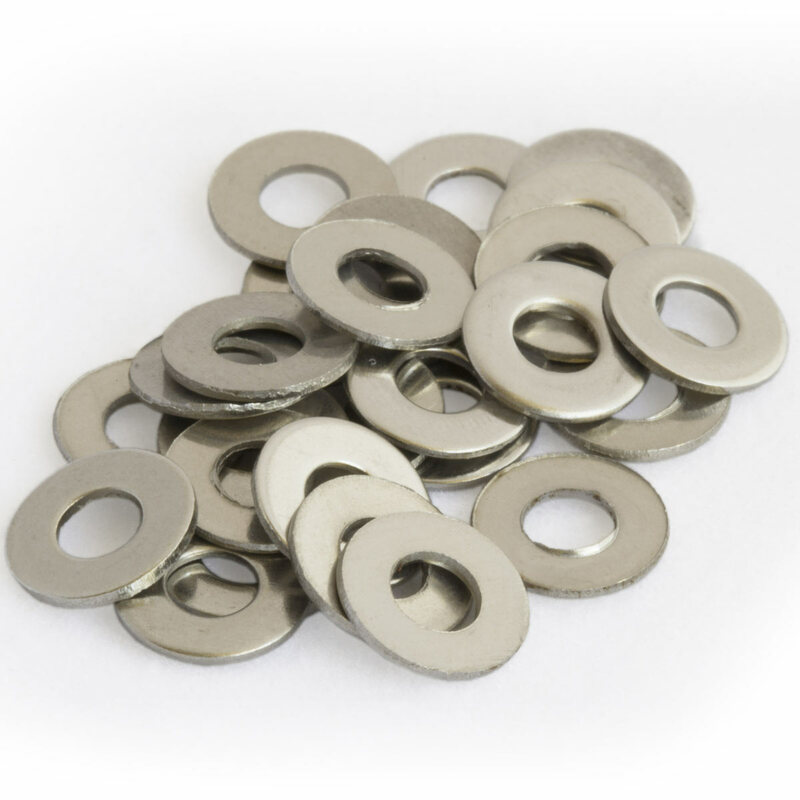 With an external diameter of 7mm and internal diameter of 3.175mm they can be used with the M3 screws and spacers. 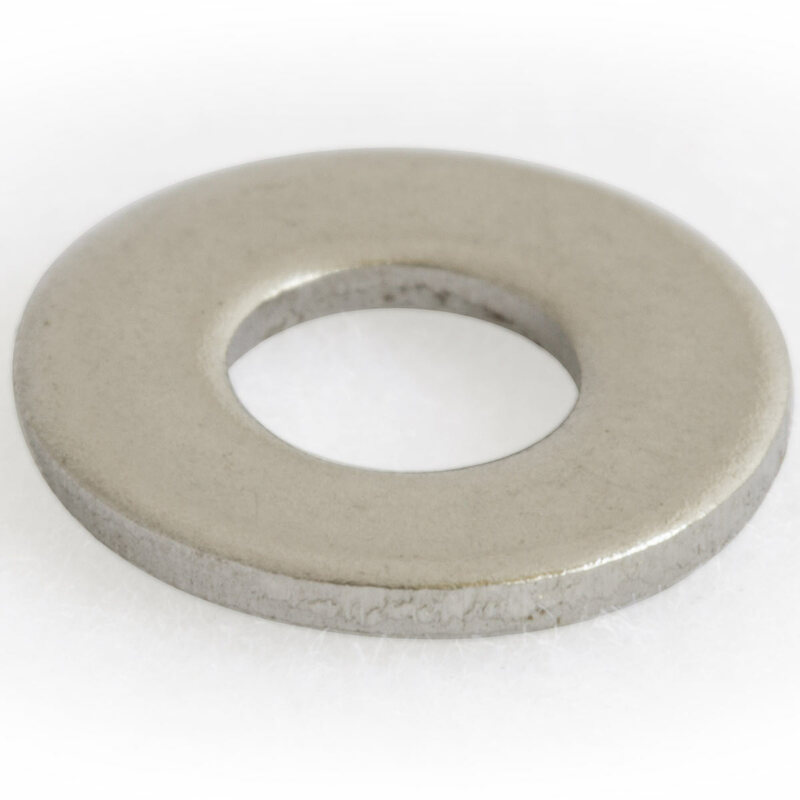 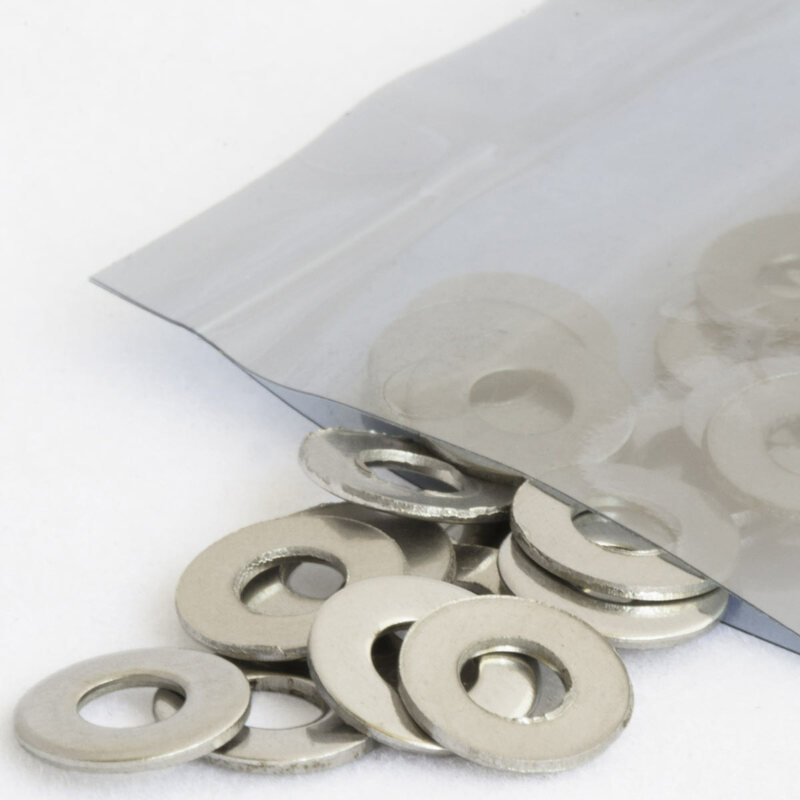 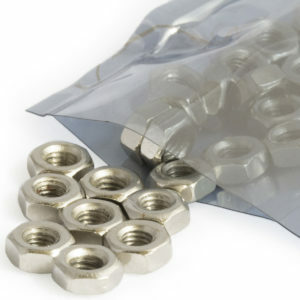 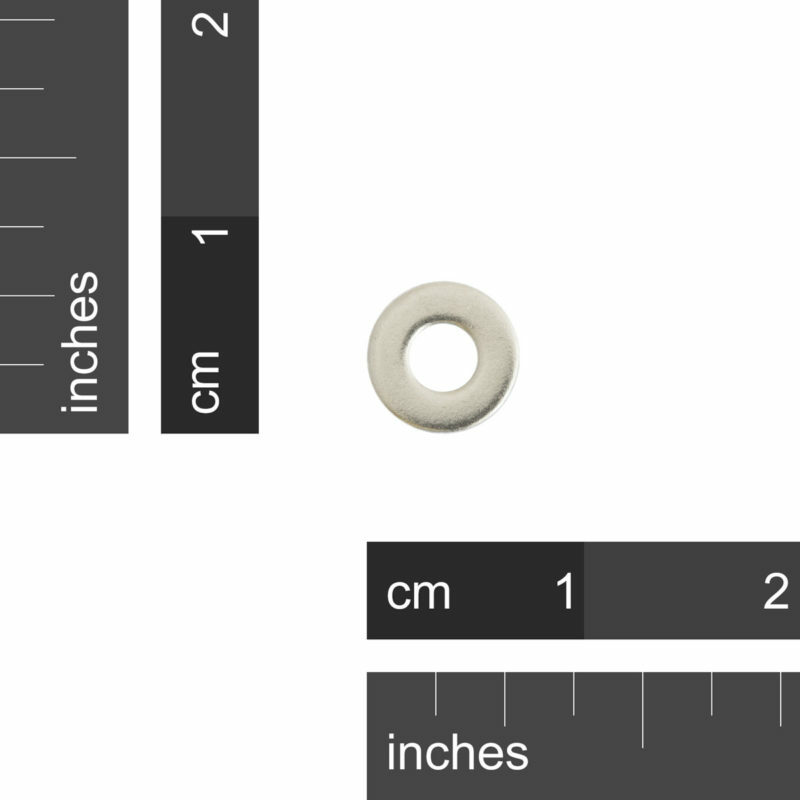 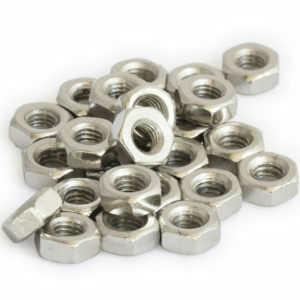 As these washers have a thickness of 0.5mm, 3 of them can be used as spacers in a mezzanine stacking configuration. 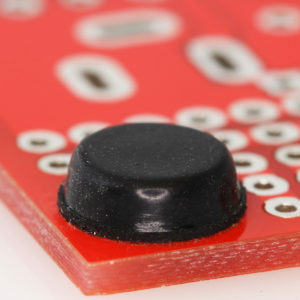 3 x 0.5mm = 1.5mm which is almost the thickness of our boards.